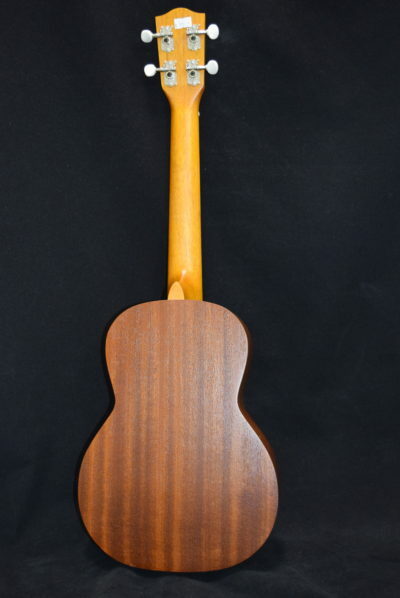 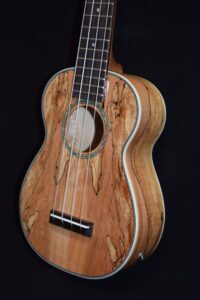 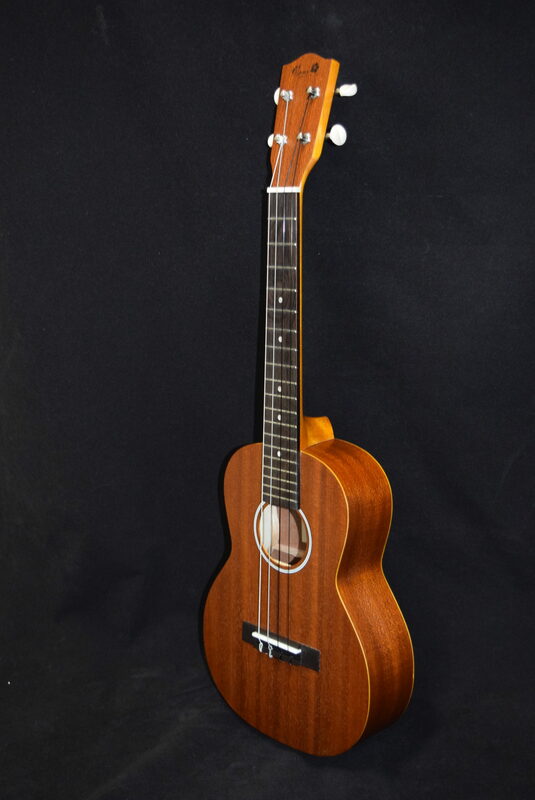 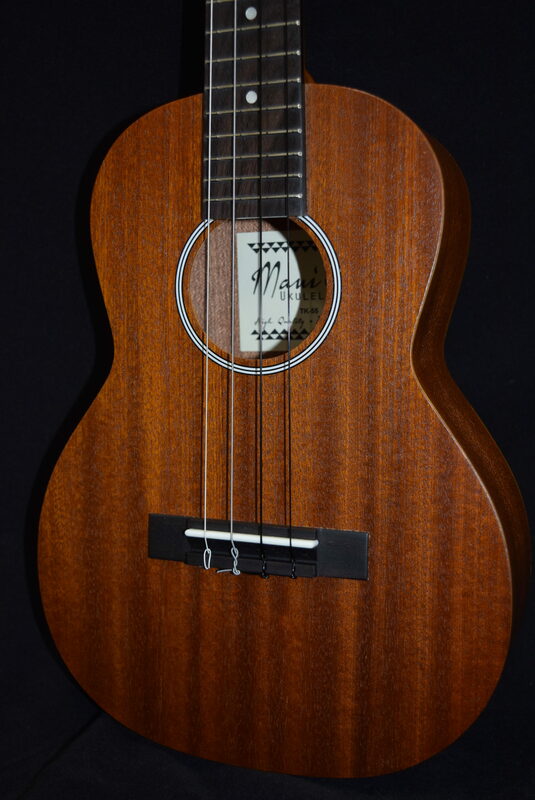 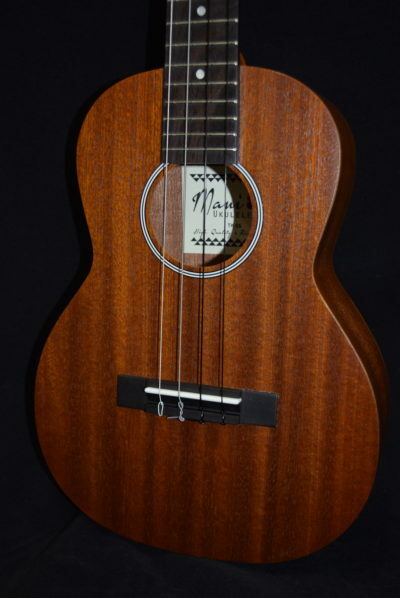 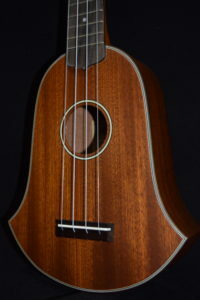 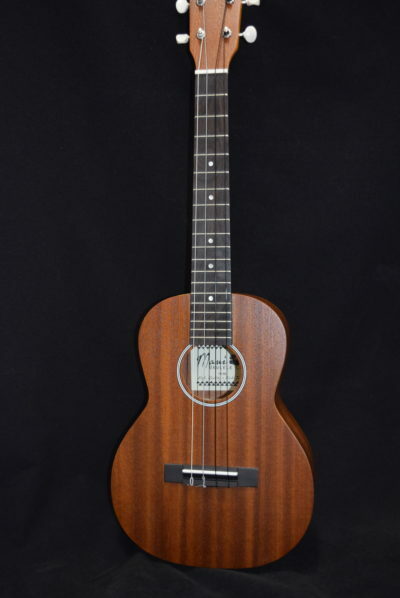 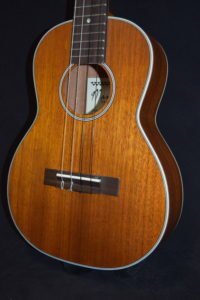 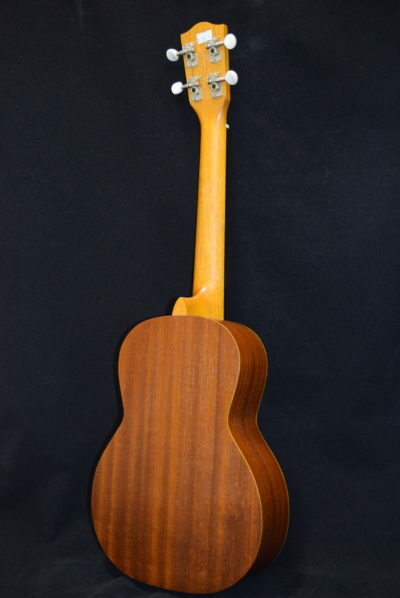 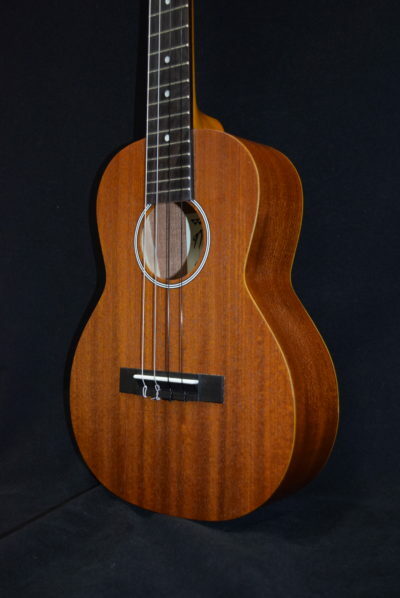 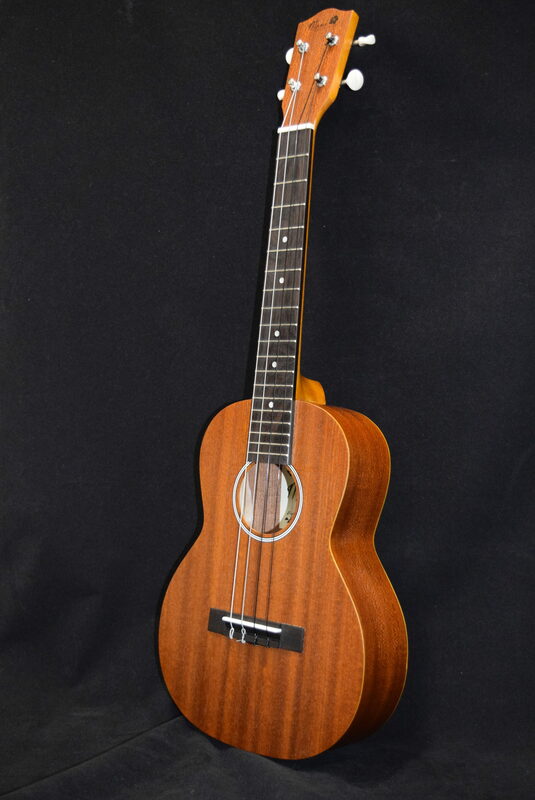 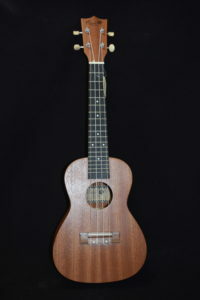 Built to our design and specifications, the Maui Ukulele co. Mahogany Tenor is a good example of a good-quality mass-produced student-model musical instrument, far superior to the toy ukuleles typically seen in this price range. 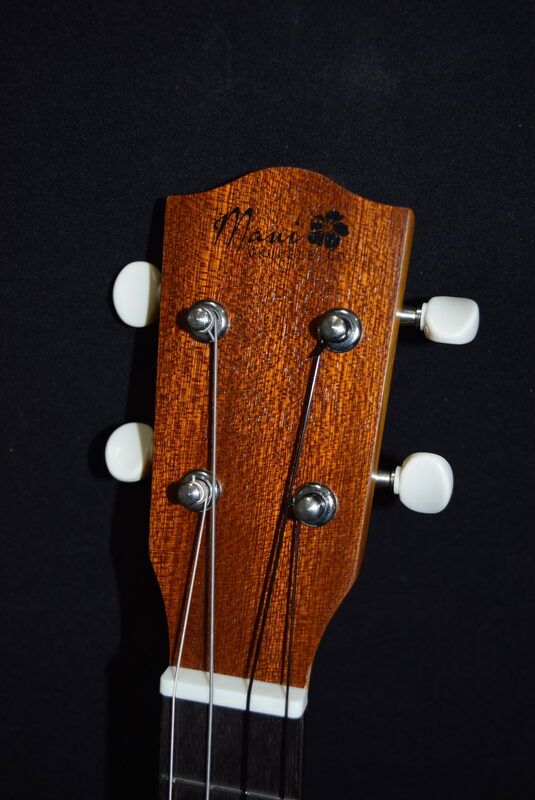 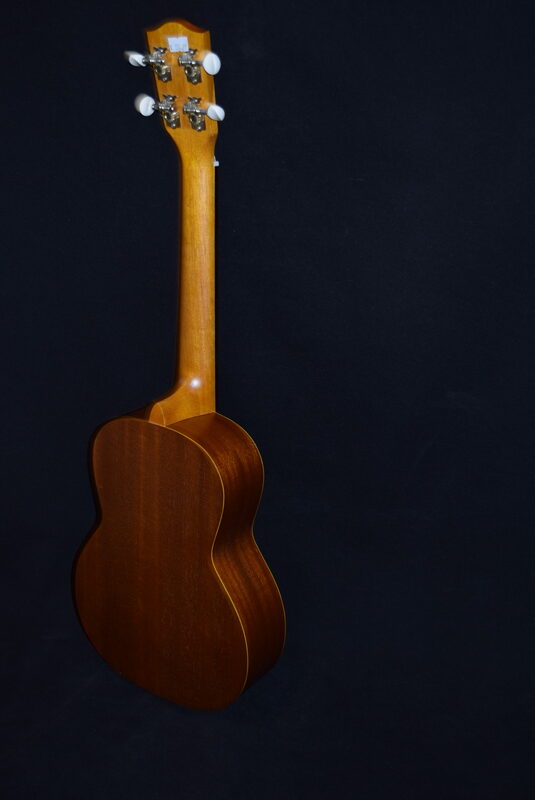 When you buy it from Mele, you get the added bonus of inspection and set-up by a world renowned luthier (our founder, Michael Rock) so that it is easy to play, plays in tune, and stays in tune. 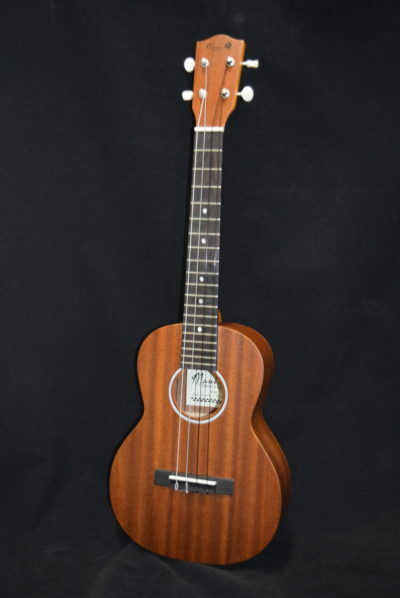 We recommend the soprano for kids and folks with very small hands, the concert for adult and young adult beginners. If you have very large hands, you are probably best off with a tenor sized model.